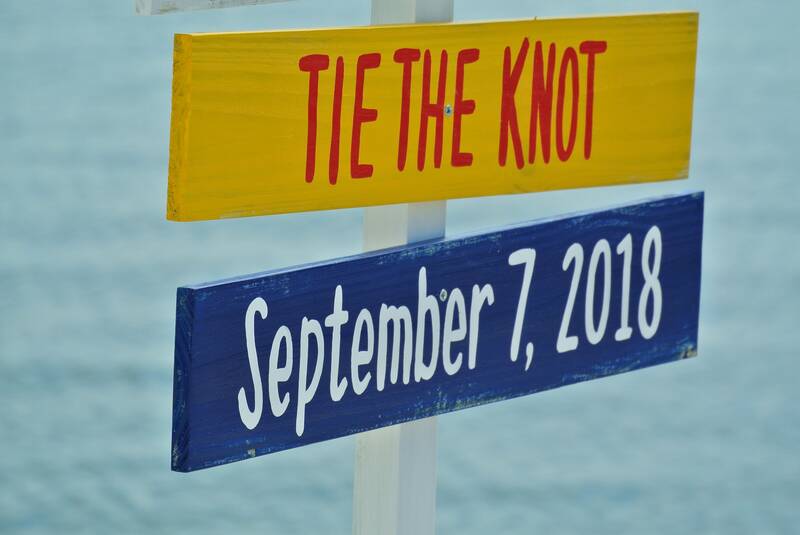 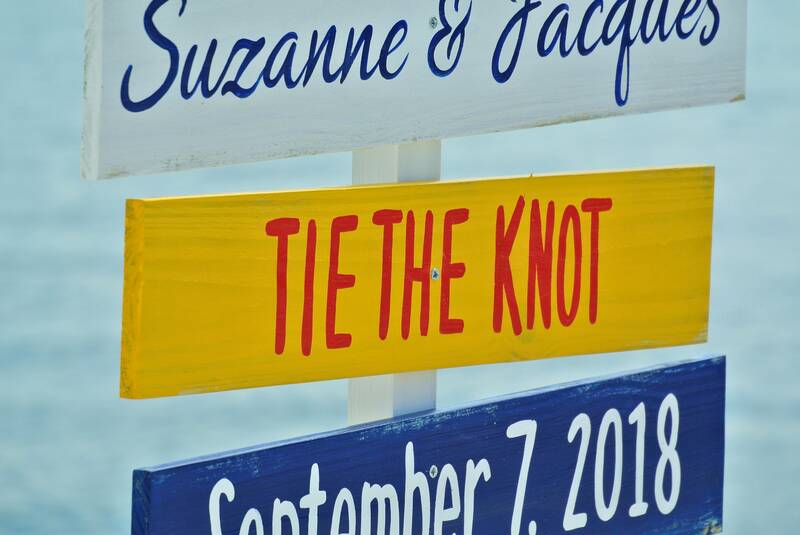 Wooden welcome wedding sign: Tie The Knot ceremony decor. 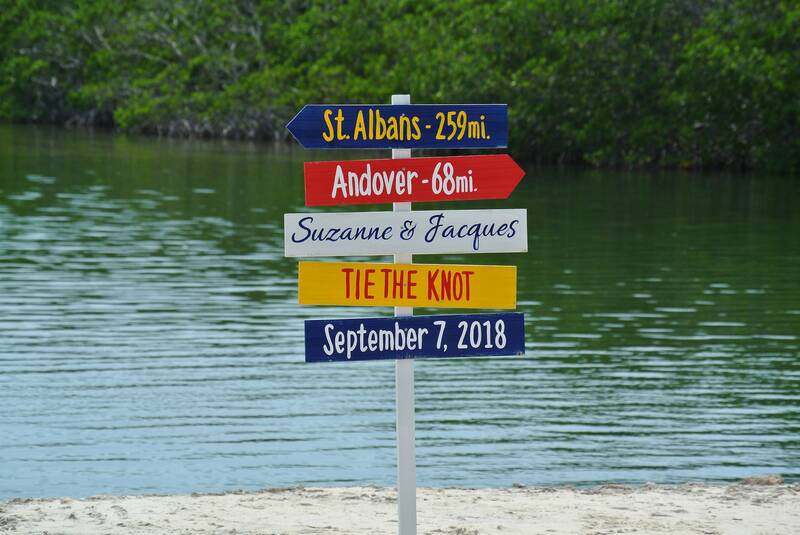 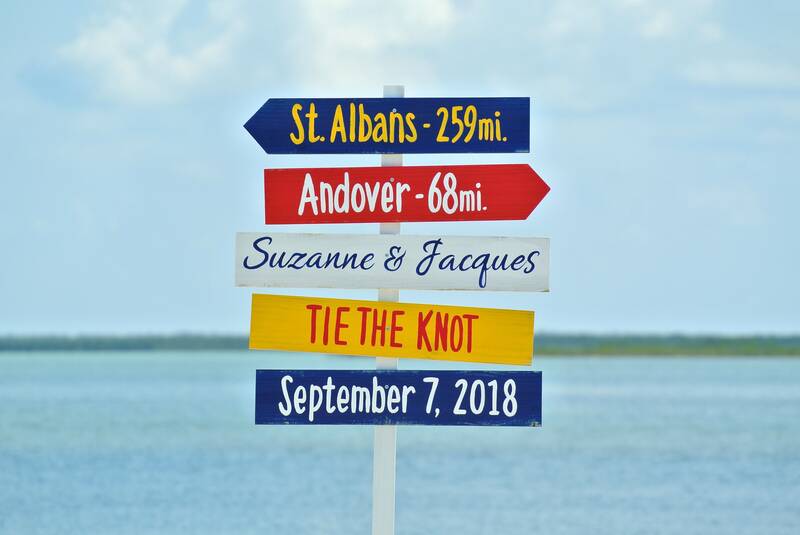 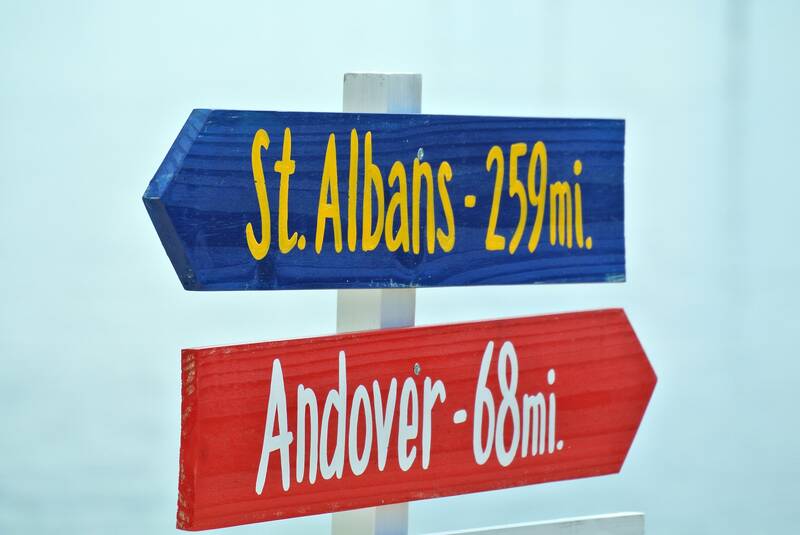 Surprise your family and friends with our wooden directional sign. 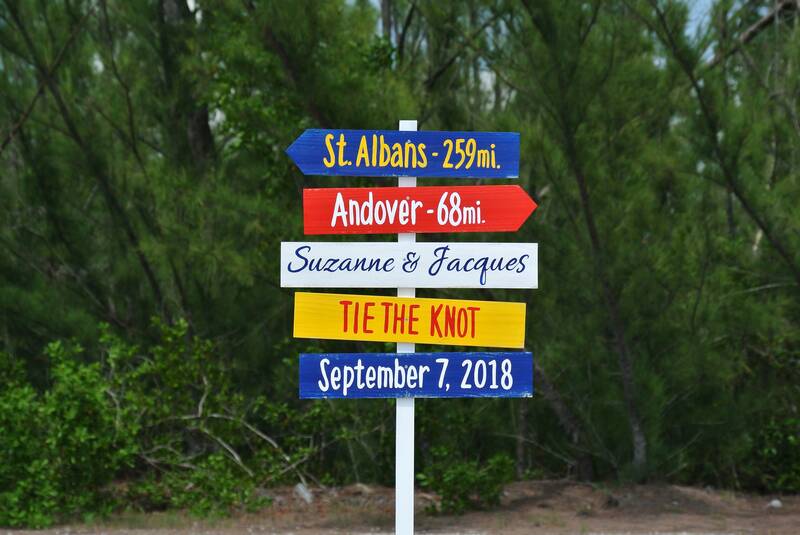 Add unusual decoration to your ceremony or , if you a guest, present it as a custom made gift to a couple. 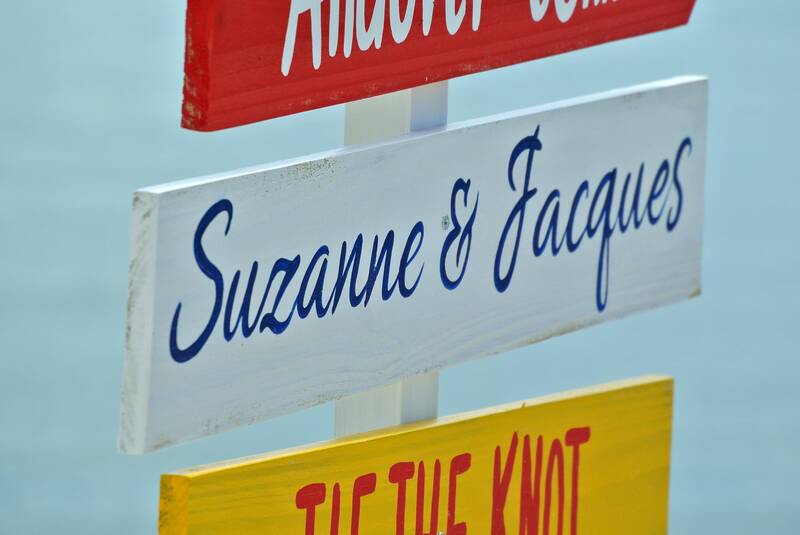 The sign made from high quality pressure treated wood, carefully designed and painted for you with weather resistant outdoor Behr paint. 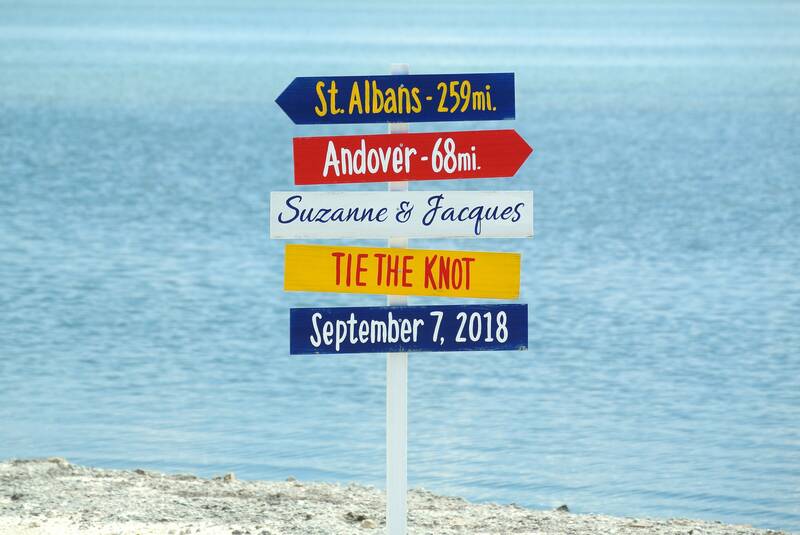 You can display it in your garden or back yard after the wedding. 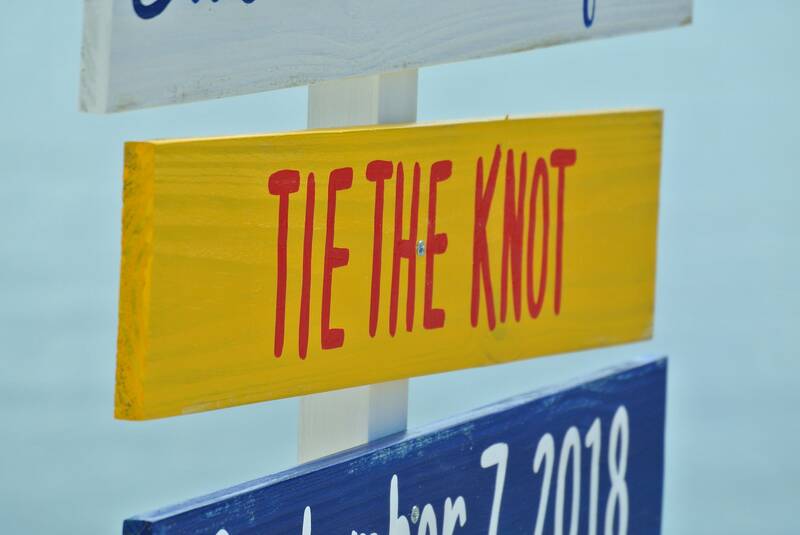 Comes pre-drilled with screws for easy assembly.